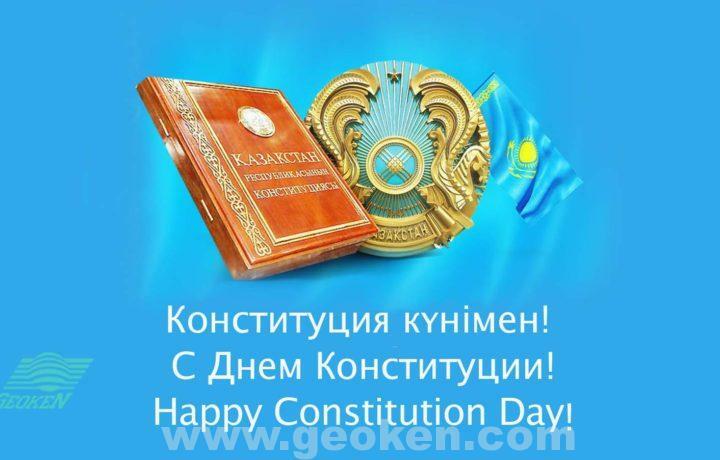 Dear compatriots, accept sincere congratulations on the occasion of the Day of our Capital! 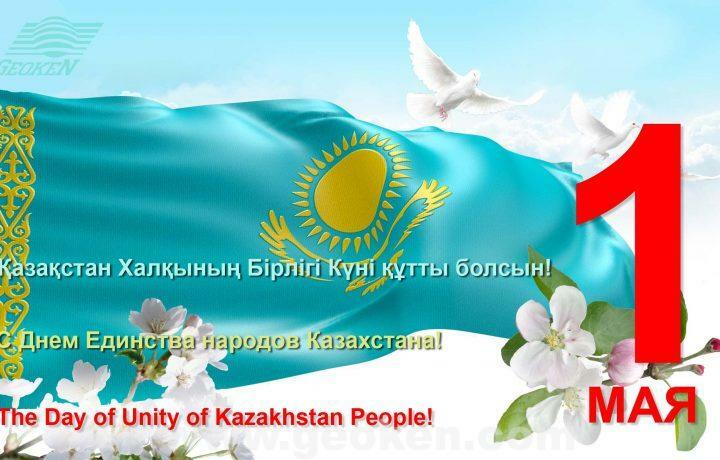 Today prosperous Astana is a symbol of independence and pride of our state. 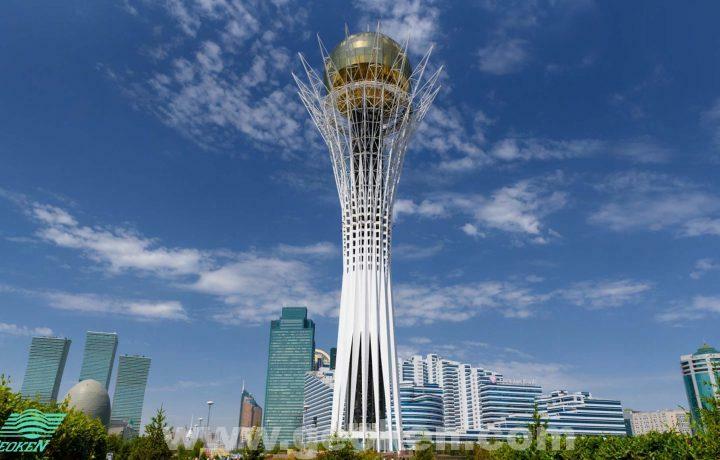 Astana is a center of major world political events. 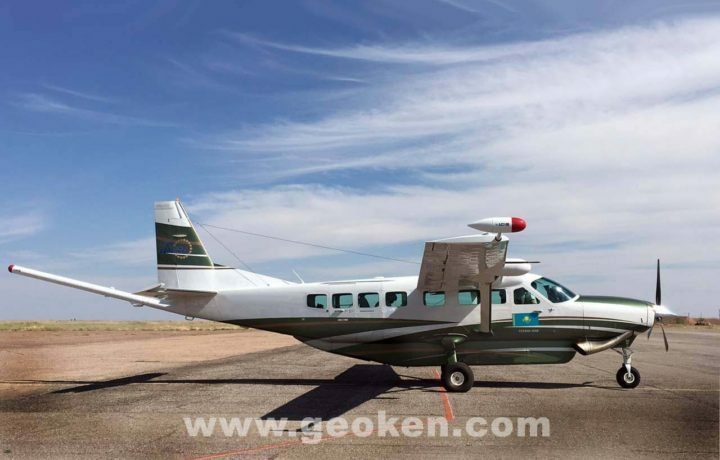 SPC Geoken wishes all people of Kazakhstan peace and stability, respect and understanding, happiness and prosperity! Dear Colleagues! 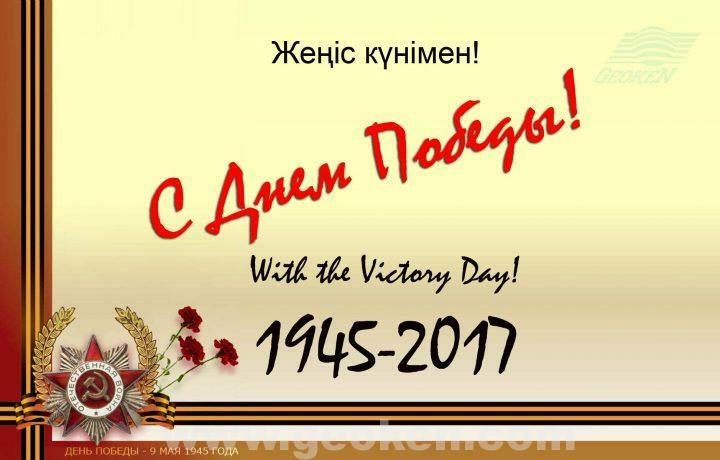 Happy Victory Day! Let the courage and heroism of our grandfathers never be forgotten. May the peace that they achieved for us to be unshakable foundation for us and our children. Wish you and your loved ones a great health and prosperity! 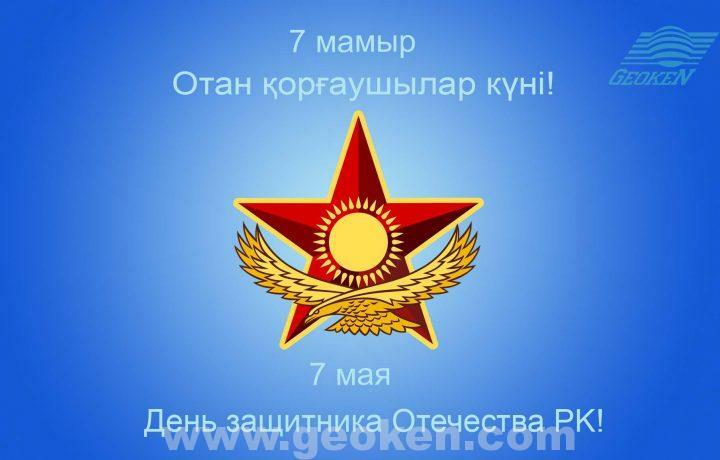 We congratulate you on the Defender of the Fatherland Day! 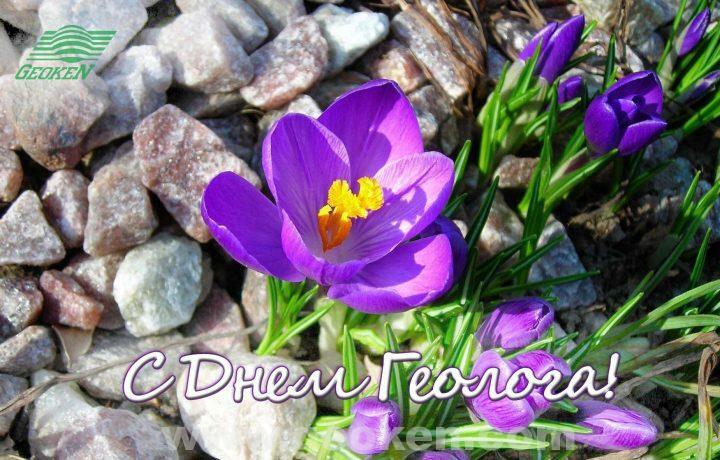 We wish you confidence in the peace future, a quiet situation in the world, a clear sky over the head, rest and a cosiness in families and excellent health. It is more than vital forces, courage and health for many years! 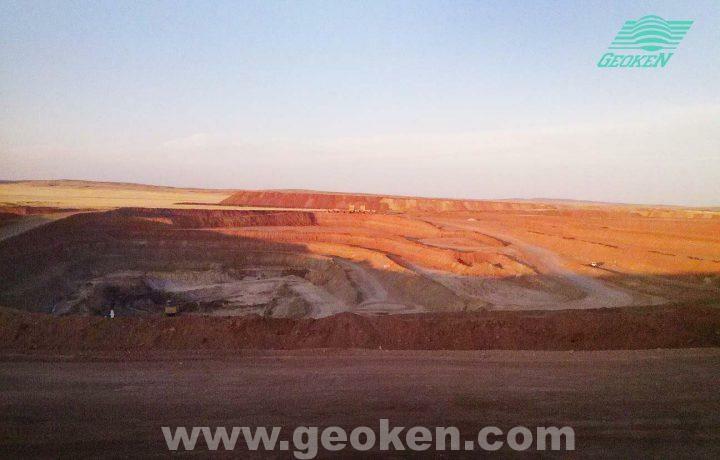 In April, 2017 the SPC Geoken started field electroprospecting works by the DES-IP method on the gold deposit in the western Kazakhstan. Dear colleagues! 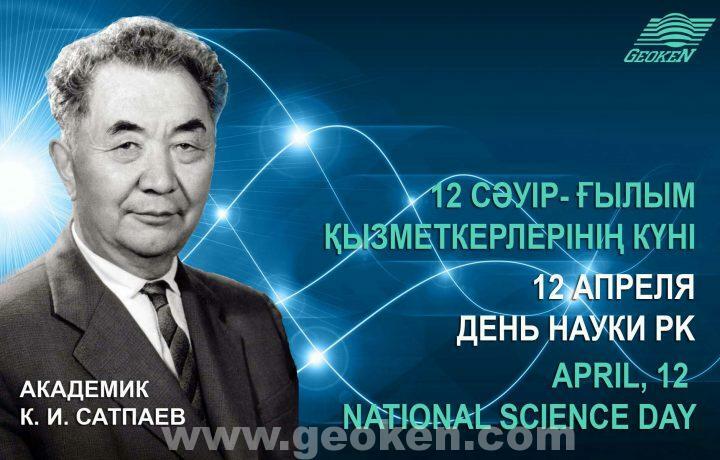 National Science Day of our republic is coincided with the birthday of Kanysh Satpayev – the outstanding geologist, academician, and the founder of the Academy of Sciences of the Republic of Kazakhstan! Happy holiday! Wish you success in your work, good health and wellbeing! 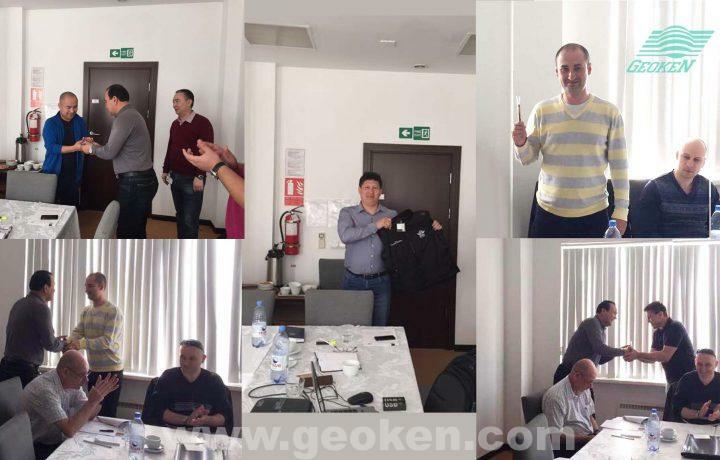 Dear colleagues, SPC Geoken congratulate you on the Geologist Day! We wish you new discoveries, achievements and victories. Let life to give you great opportunities to realize everything conceived. Yours faithfully, SPC Geoken team!